RARE! BREATHTAKING! 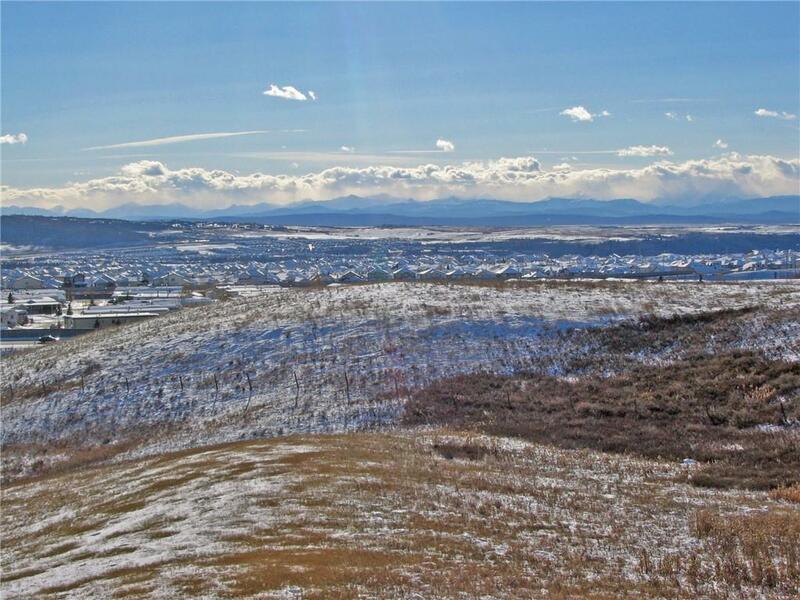 UNOBSTRUCTED SOUTH-FACING VIEWS OF THE MOUNTAINS, DOWNTOWN CALGARY, and COP. An opportunity of a lifetime! 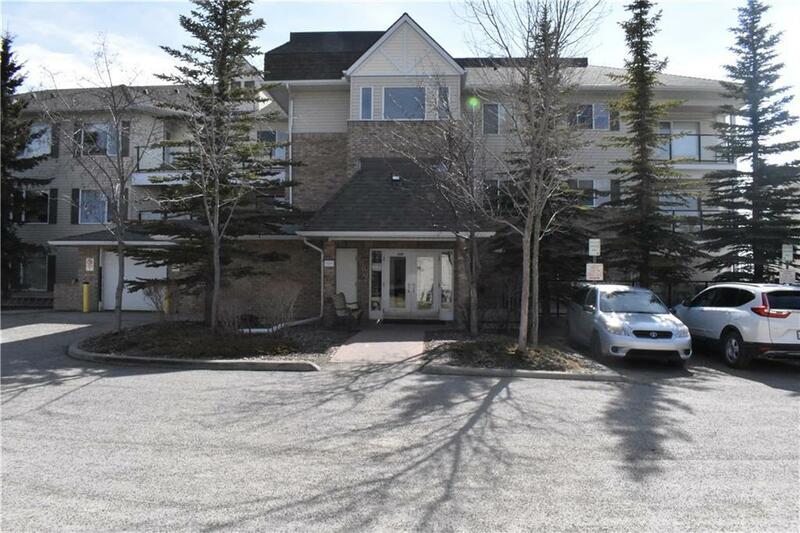 This south facing and well-maintained 2 full bedroom/ 2 full bath unit is in a quiet building located within the popular community of Arbour Lake. This open floor plan boasts of a spacious living room/dining room with huge balcony to entertain guests or just relaxing with a glass of wine after a hard day at the office. This unit has a generous size master bedroom with a walk-in closet, a second good sized bedroom and a 4-piece bath across the hall. 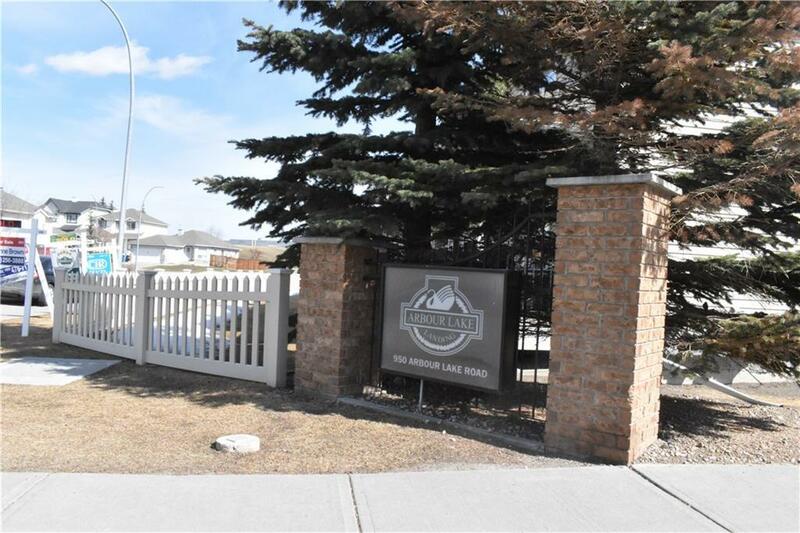 Exceptional features include: In-suite laundry, heated underground assigned parking (#216), separate storage locker (#28), exercise room, tot lot for the kids right outside the front door, visitor parking and an amenities room with a TV lounge & party area. 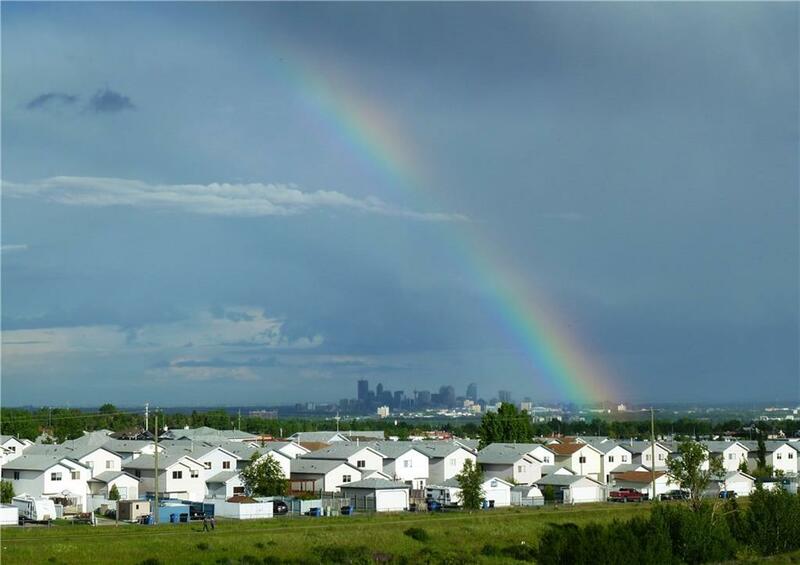 Arbour Lake has schools from elementary to high school, private membership to the arbour lake which includes beach, swimming, fishing, skating and year-round activities.